The film is on the life of André Roussimoff, a professional wrestler who suffered from gigantism. Andre the Giant was listed as 7-foot-4 and over 500 pounds and was a long-time rival of Hulk Hogan. 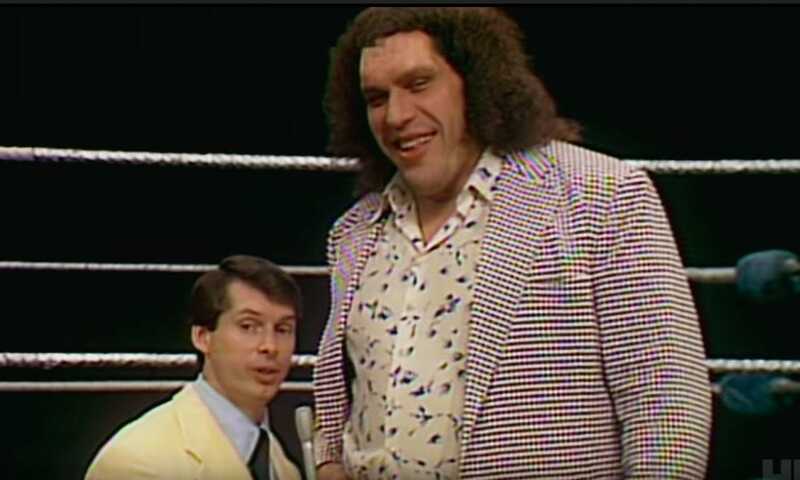 The trailer depicts Roussimoff’s rise to becoming one of the most famous athletes in the world, but also the dark side of being Andre the Giant. This is the first HBO documentary produced by the Bill Simmons Media Group.